← Some Indigenous Peoples are joining us for Trailhead North – welcome! 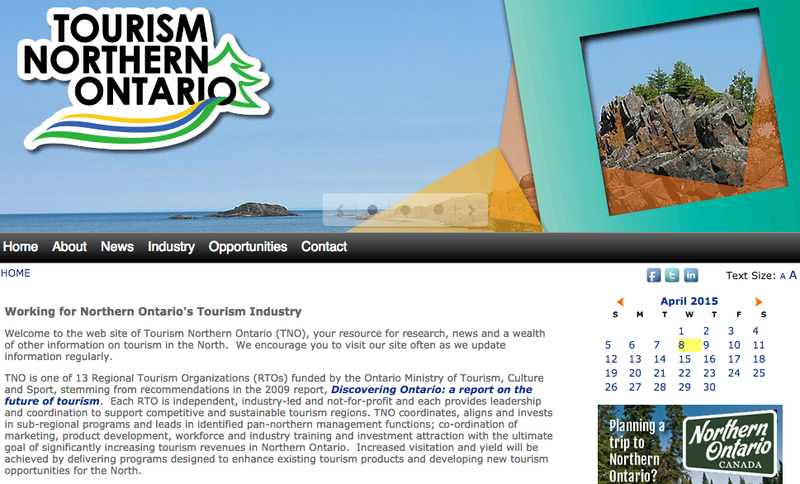 This entry was posted in ontario outdoors, ontario trails, outdoors, trailheadnorth and tagged Ontario Trails, Ontario Trails Council, Tourism Northern Ontario, Trailhead North. Bookmark the permalink.